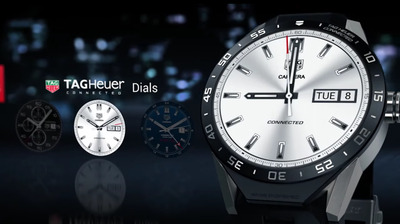 Roughly a year after Tag Heuer’s chief criticised Apple’s first-generation smartwatch, the Swiss watchmaker finally introduced one of its own. Tag Heuer announced its Connected Watch back in November, and it’s been available around the globe for a few months now. 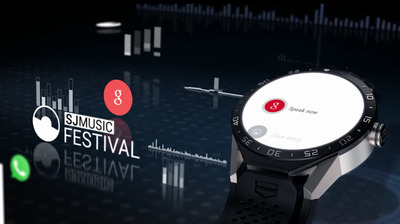 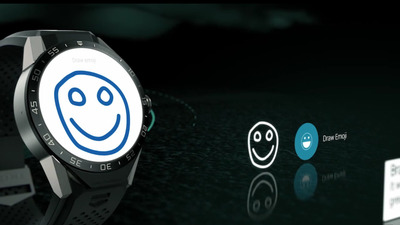 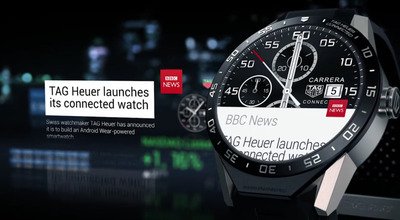 It’s the result of a team effort from Tag Heuer, Intel, and Google. 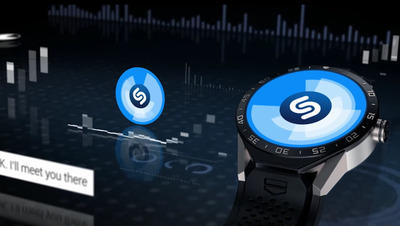 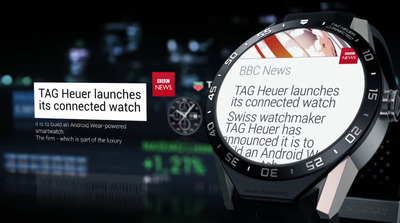 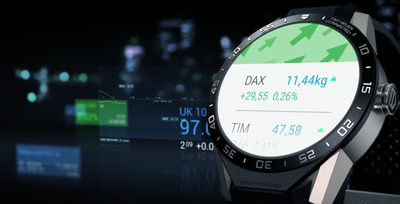 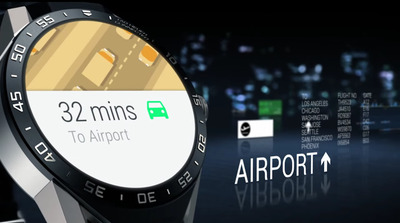 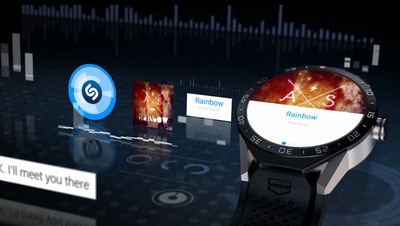 Intel provided the chips, Google provided the operating system (it runs on Android Wear), and Tag Heuer provided the hardware and signature look. 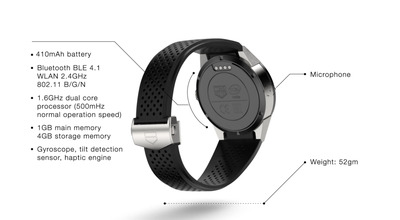 So is it worth $1,500? 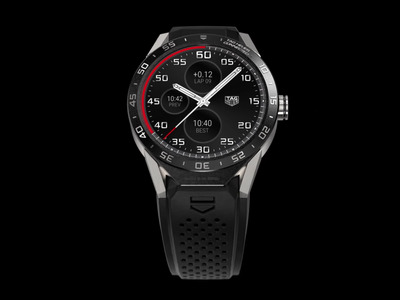 It depends on who you ask — the company markets its products to wealthy individuals, and this could be a pretty good bargain for those already familiar with Tag Heuer. 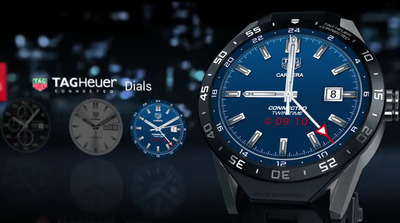 It is, after all, owned by LVMH, the French luxury goods conglomerate, and it comes with a nice perk: in two years, you can trade it in (plus pay an extra $1,500) to get a Tag Heuer Carrera watch, which isn’t a smartwatch, but is often valued above or around $3,000. 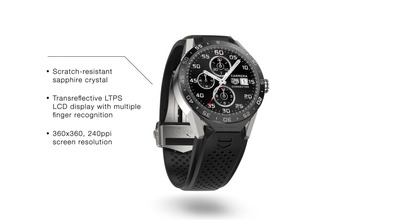 If you’re considering buying this Connected Watch, it’s best to know what you’re getting into before you drop over a grand on Tag Heuer’s creation. 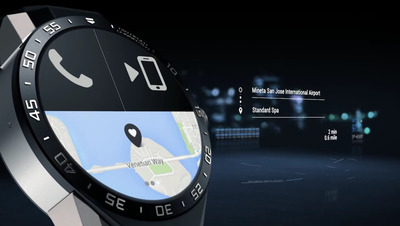 Here’s what it’s like to use the $1,500 Connected Watch. 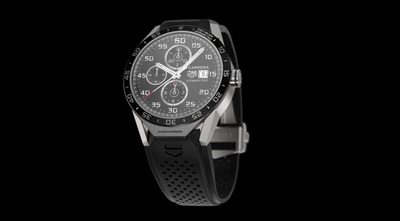 The Tag Heuer Connected Watch is made from grade 2 titanium for a premium feel. 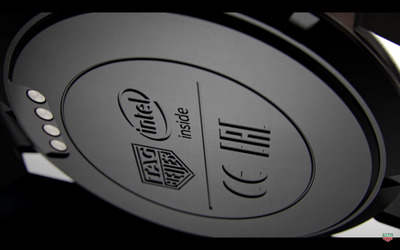 From the bottom, you can see it's powered by Intel -- specifically, a 1.6 GHz dual-core processor. 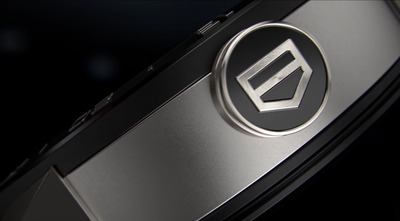 You also get a glimpse of the four-pin charging port from here. 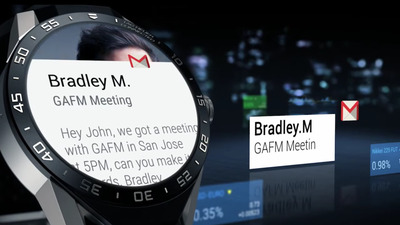 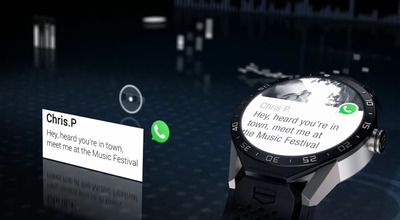 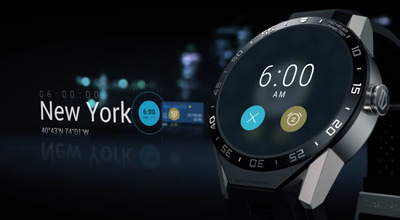 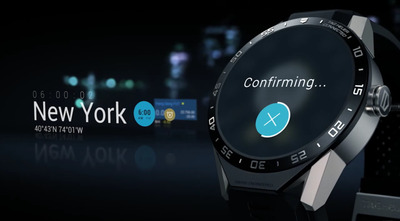 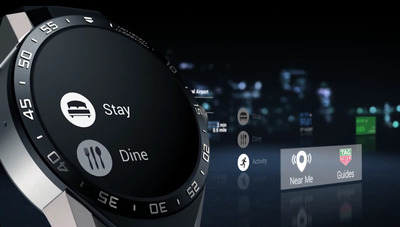 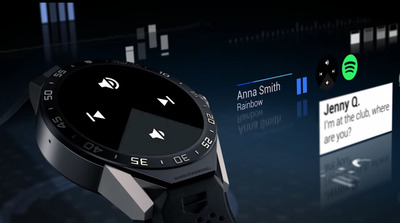 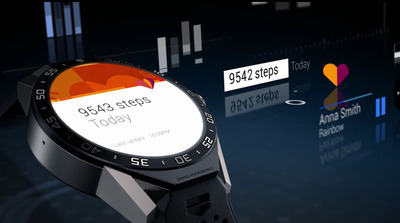 The Connected Watch's 1.5-inch touch display is made from sapphire -- the same super-hard material as the Apple Watch screen. 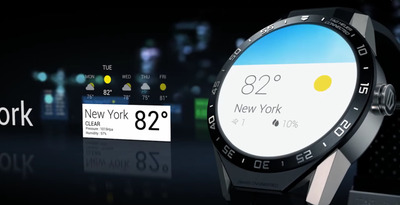 The Apple Watch, however, has a higher pixel density with 290 pixels per inch. 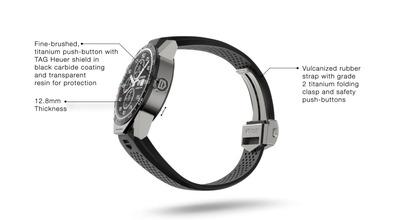 The Connected Watch's diameter is larger than the 42mm Apple Watch. 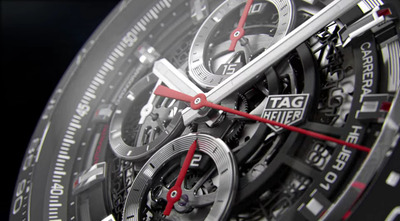 Tag Heuer says there is no smaller size available, but there might be in the near future. 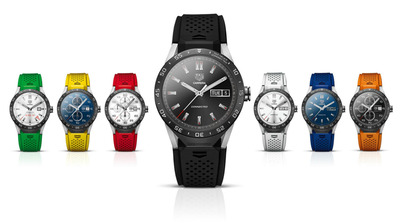 Tag Heuer sells this watch in seven distinct colours. 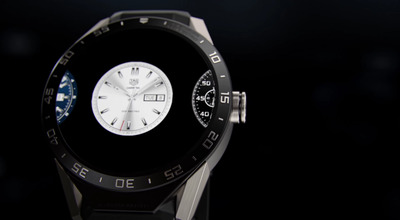 This dial feels more like Tag Heuer's 'Aquaracer' variety. 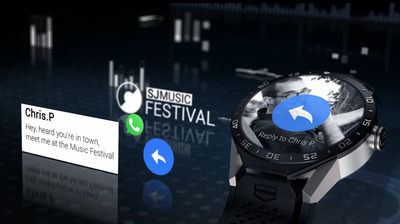 Now, onto the apps! 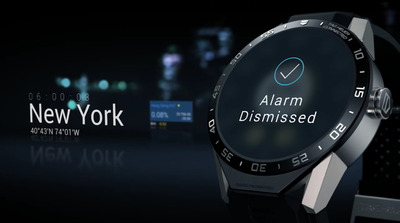 Here's how alarms look on your wrist. 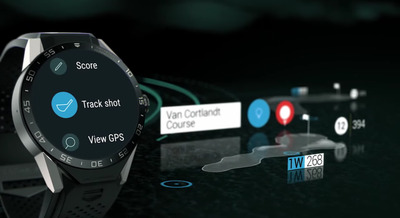 Combining information from the watch's GPS, gyroscope and accelerometer, Tag Heuer's device offers all of the golf info you could possibly want -- it can be your scorecard, show your distance to the next hole, and even suggest the best club to use. 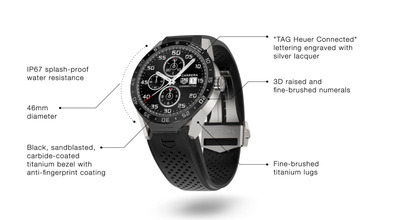 This is a feature Tag Heuer calls 'Guides.' 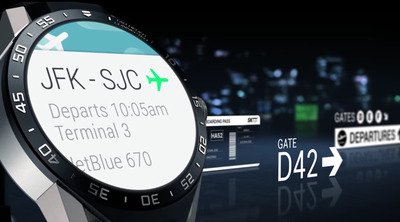 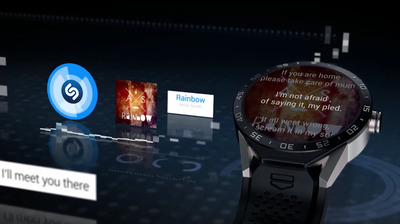 You can check out what's around you on your Connected Watch, look at locations, and call them.